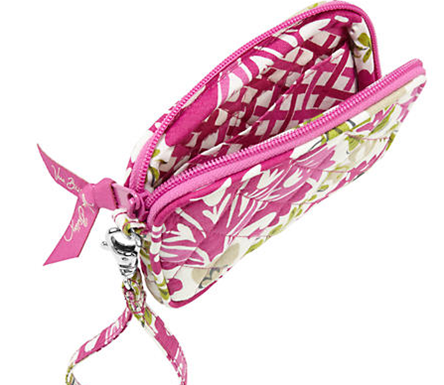 Vera Bradley Up To 75% Off! 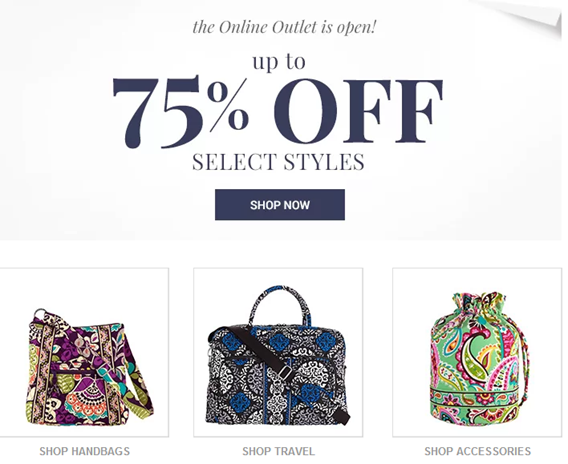 You are here: Home / Great Deals / Vera Bradley Up To 75% Off! 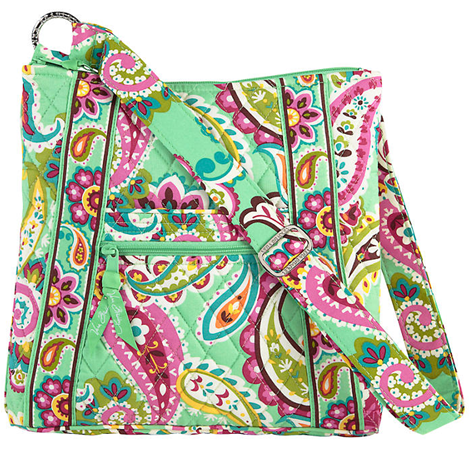 Vera Bradley is up to 75% off right now! There are some great deals! Prices as low as just $4.99! This cute bag is just $19.99!